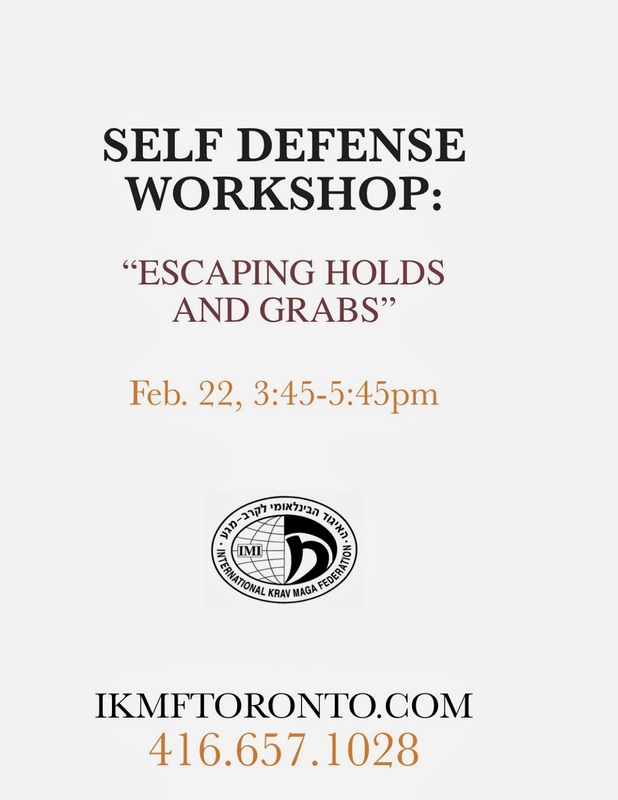 On Saturday February 22nd we are offering a workshop "Escaping Grabs and Holds". Many assaults involve the attacker trying to control you by grabbing, holding, even choking. It is vital to get out of their grasp as soon as possible. This workshop will help you understand some of the more common holds and how to escape.